VIVO IPL Season 2019 top scorer lead is David Warner from Sunrisers Hyderabad. Accompaying him from same time on 2nd rank is Jonny Bairstow. In IPL Season an honor is awarded to the players who score highest runs in the season. They are presented with “Orange Cap”. This list doesn’t retain the same positions of the players for last. Matches are played and caps are revolved around the players. Orange Caps have been consistent after the 33rd match between SRH and CSK. After 33rd match still ranking top of the list is David Warner from Sunrisers Hyderabad with 450 runs and for on 2nd position is from King of Punjab L.Rahul 387 runs. With 3 Half-Centuries & a Century, Warner is cruising towards winning Orange Cap this IPL. 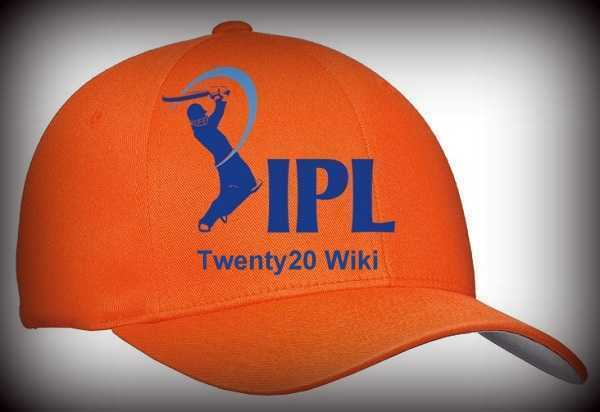 If he wins orange cap this IPL, he would be the first player to win Orange Cap three times in IPL History. If top 2 batsmen have the same runs, the orange cap is given to the batsman with a higher strike rate.